A state audit of an Allegheny County charter school system has turned up “questionable” lease reimbursements financed by the Pennsylvania Department of Education. 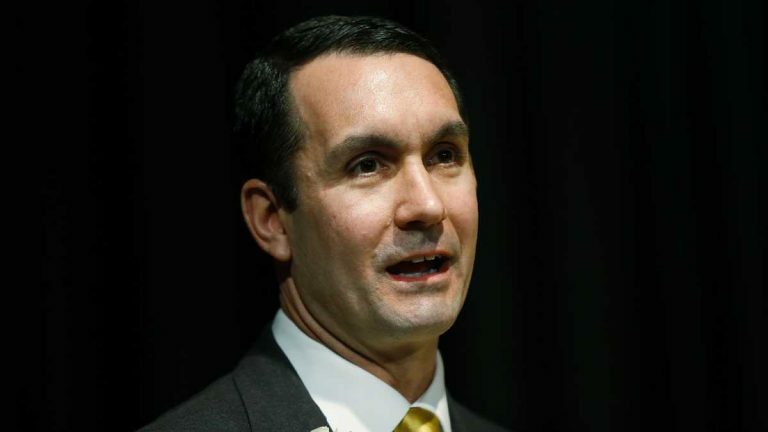 But Auditor General Eugene DePasquale said, ultimately, this is just a symptom of a much larger issue with how the department manages charter schools. The audit of Propel Charter Schools spanned six years, and found more than $376,000 was paid in reimbursements for leases on buildings actually owned by the charter school system. That’s a conflict of interest that DePasquale said violates the PDE’s own guidelines. And, DePasquale added, the issue isn’t limited to the Propel schools. Starting in 2013, the auditor general’s team found similarly dubious lease reimbursements in nine charter schools — totaling more than $2.5 million. He said that money could be better spent elsewhere. In 2010, the Education Department itself asked the Auditor General’s office to look into the reimbursement issue. DePasquale said his office has made multiple recommendations on the questionable leases, but has always been ignored. The department has not yet returned a request for comment.